Parts Department | Aberdeen, South Dakota 57401 | Pierson Ford-Lincoln, Inc. Looking for a part? 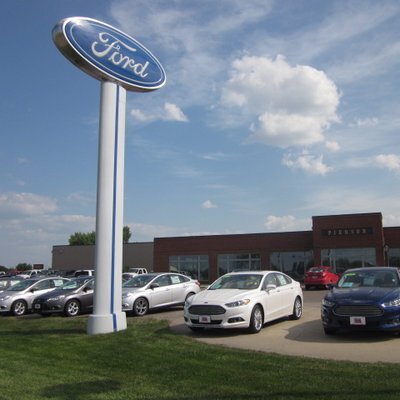 Your local Ford store: Pierson Ford Lincoln of Aberdeen, SD might have it! Submit the form below with the vehicle part you are inquiring about and your contact information.